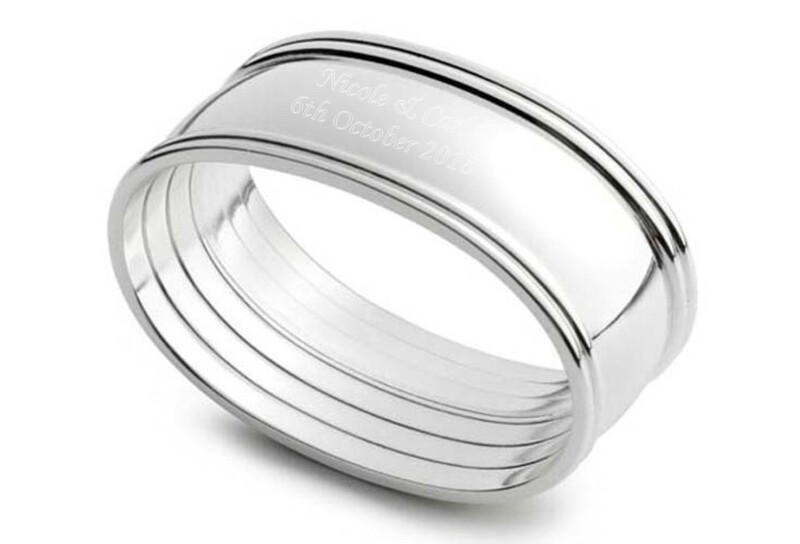 Personalised Engraved Silver Plated Oval Napkin Ring Holder Set. 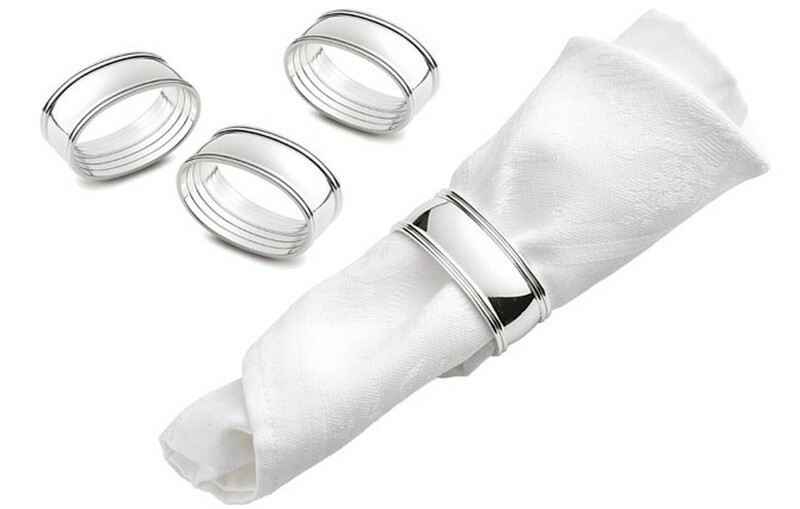 This unique napkin ring measures 55 x 38 x 22mm and comes in a blue gift box. This is for a set of 4. We also have a listing for a single holder too. Perfect for any Occasion including Birthdays, Christmas, Christenings, Weddings, Bridesmaids, Anniversaries & Engagements.... it's endless!